Jeff Elliott, an unassuming and often underrated player, embodies the concept of musicianship. 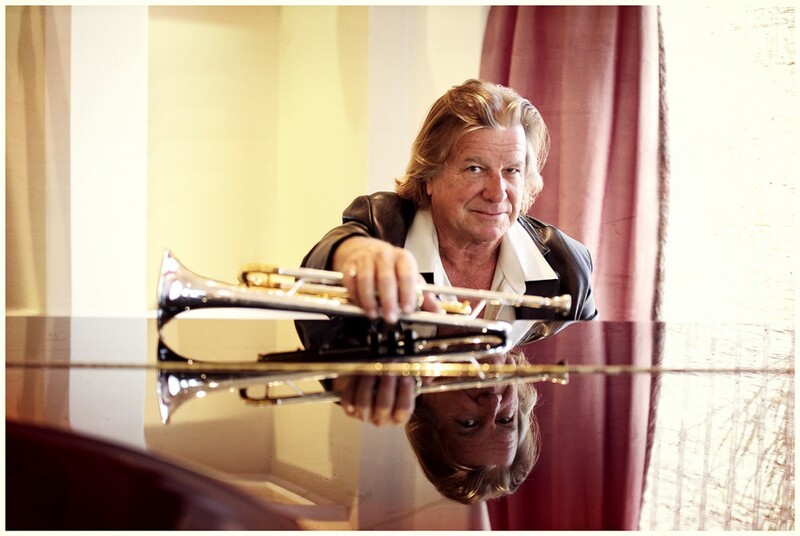 This trumpeter has been making waves around Southern California for decades. Among those who have called on his talents are Jimmy Messina, Flora Purim & Airto Moreira, James Brown, Doc Severinson, and Les McCann. Check out Jeff Elliott’s music.